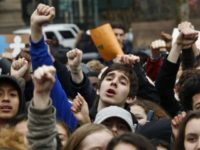 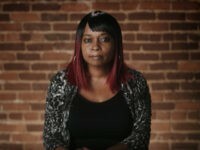 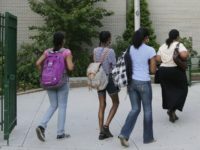 A Democrat state senator and a Teamsters president said the dramatic drop in school suspensions in New York City since the Obama-era policy urging more lenient forms of discipline for minority students has led to “chaos” and a lack of “accountability” for dangerous behavior. 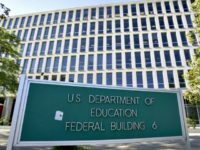 U.S. Parents Involved in Education (USPIE) has released an email newsletter in which the group warns parents that children need to be protected in school from both the content of what is being taught and from the collection of their private data. 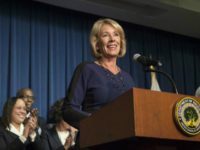 A national coalition of United States parents and state leaders focused on returning education policy back to parents and local communities has launched a petition to end the federal department of education. 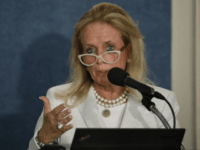 The American Freedom Alliance hosted “From Gold to Dust: The Destruction of California,” over the weekend that featured an all-star lineup of conservative experts outlining why the California dream has been evaporating and how to bring it back. 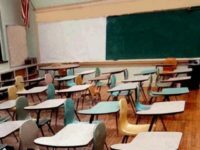 The fallout continues in a Texas border school district where officials recently reprimanded three more administrators and two former employees for their alleged roles in a seven-year standardized test cheating scandal. 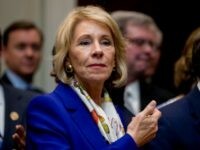 In a brief press release posted on the U.S. Department of Education’s website, Education Secretary Betsy DeVos said she has accepted an invitation from American Federation of Teachers President Randi Weingarten to visit a public school in Van Wert, Ohio. 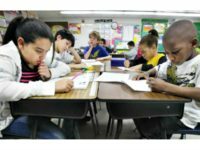 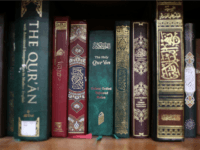 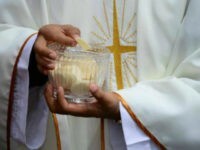 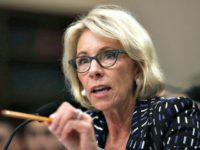 The Christian Action Network (CAN) says the U.S Department of Education is funding an Islamic education program in America’s public schools, in which students in grades 5 through 12 are taught the Islamic way of life in a way that crosses the line from academics to indoctrination. 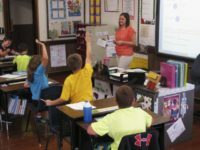 North Carolina Rep. David Rouzer (R) has introduced a second bill in the House that seeks to eliminate the U.S. Education Department. 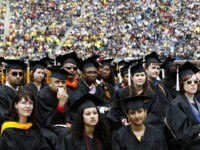 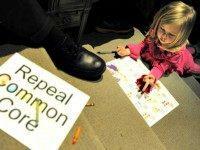 Rep. Thomas Massie (R-KY) is introducing legislation that would abolish the federal education department. 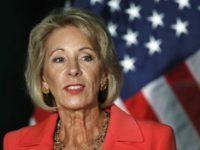 Senate Republicans are working to secure the nomination for education department secretary for Betsy DeVos after two Republican senators said they could not support her. 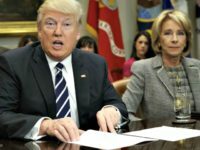 President Donald Trump’s nominee to run the federal education department was approved by the Senate Health, Education, Labor, and Pensions (HELP) Committee along party lines, 12-11. 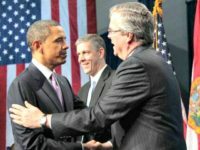 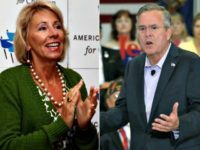 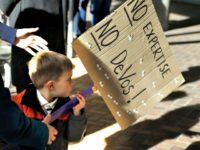 Grassroots activists who have been battling against federal control of education in the states say the list of staffers already working for the Trump administration’s education department looks much like a cross between what a “President” Jeb Bush would have ordered and what President Barack Obama left behind on his way out. 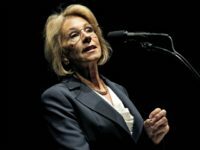 Chairman of the Senate Health, Education, Labor, and Pensions Committee (HELP), Sen. Lamar Alexander (R-TN), says he is delaying the initial vote on Besty DeVos, nominee for secretary of education. 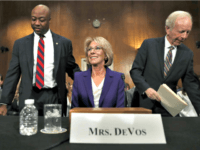 U.S. Department of Education nominee Betsy DeVos will give her opening statement to Senate HELP Committee members Tuesday afternoon, but she is not expected to mention the Common Core standards reform in that statement.